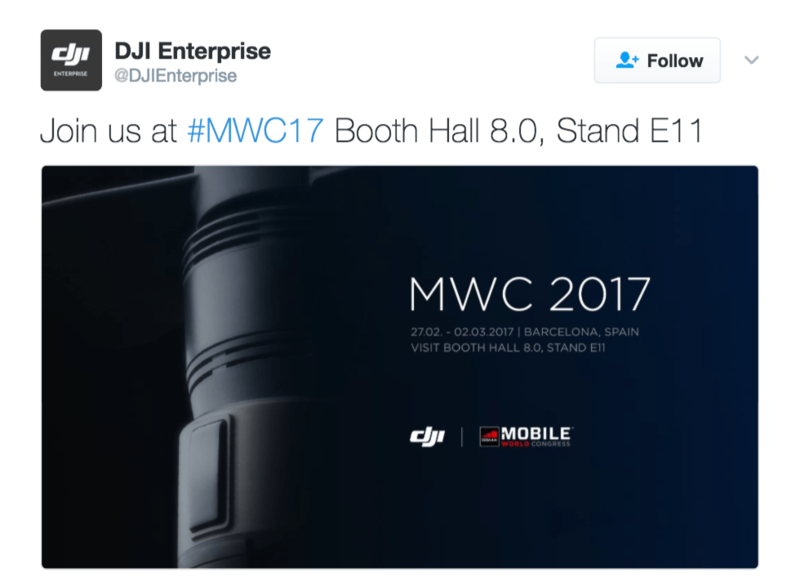 On the 22 of Feb, DJI drop a teaser on their Twitter account showing the image above. What could this new drone be? DJI has been the leader for consumer UAV, and have pretty much dominated the market. Recently, DJI also acquired Hasselblad who is known to dominate the medium format camera arena. Will this new UAV combine the technology from the recent acquisition? Some people are guessing that it might be an update of the Mavic Pro. 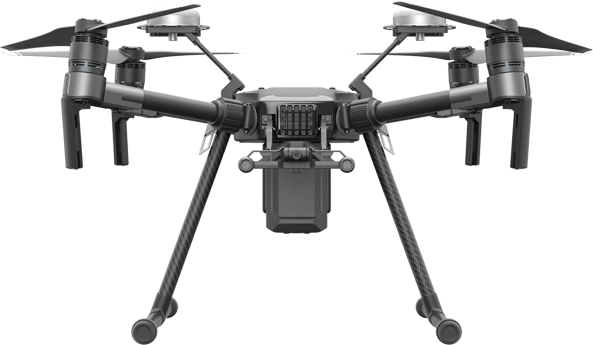 DJI has just ironed out the production of Mavic Pro, will they so quickly move on to another new model? Looking at the image the propeller does not look foldable. 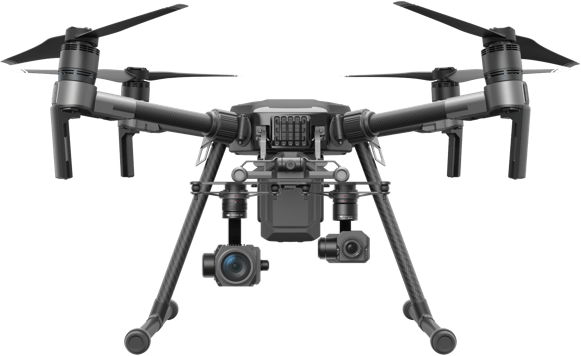 Hence, I feel it is unlikely to be a Mavic Pro replacement. Some are guessing it is a racing quad, but DJI has just only launch their racing quad with the Snail motor. So it is unlikely to be a racing quad. Then what could it be? I do feel that it is unlikely to be Inspire 3 as well, because they have not produced the Inspire 2 in full steam yet. Then could it be the Phantom 4 Pro Black? The question is hard to answer at this point. 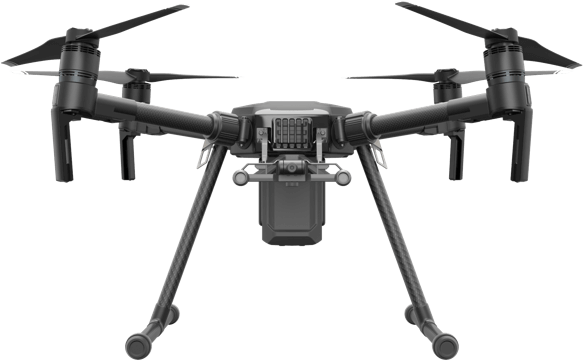 May be, DJI might be defining a new category of consumer UAV. Lets all wait for 2nd March 2017 for the mystery to be unveiled. Could this new drone be an inspire 2 “light”? Running single battery, smaller size and props?